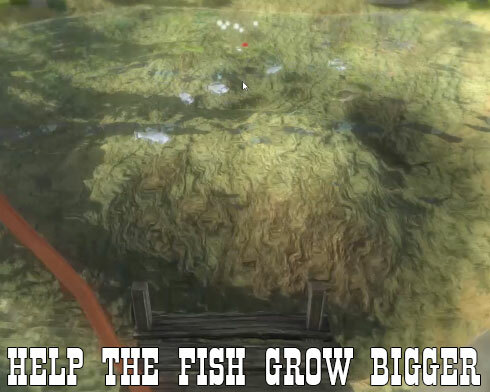 The fish need your help to grow as big as they can. 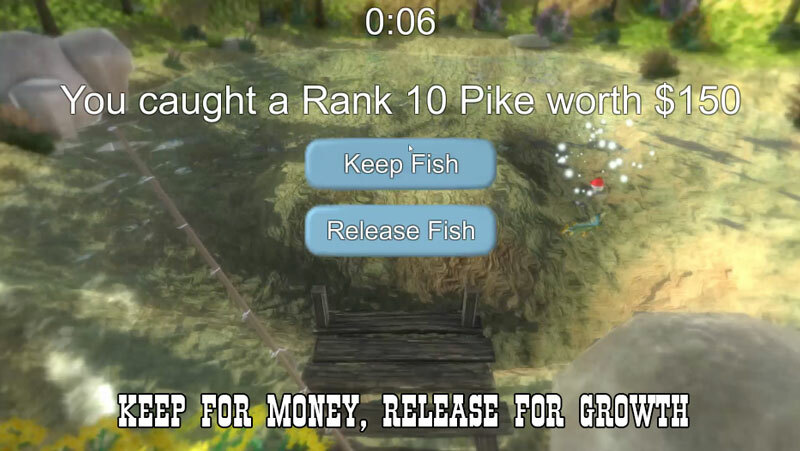 In Fishing Sim: Keep or Release your goal is to catch a rank 60 bass. However, the lake starts with small fish of different types, the bass being the rarest. If you catch and release the fish will grow bigger and become more common, but if they get too big you won't be able to catch them with your starting equipment. When you keep a fish you earn money that you can use to buy better gear, but doing so will make that fish more rare. 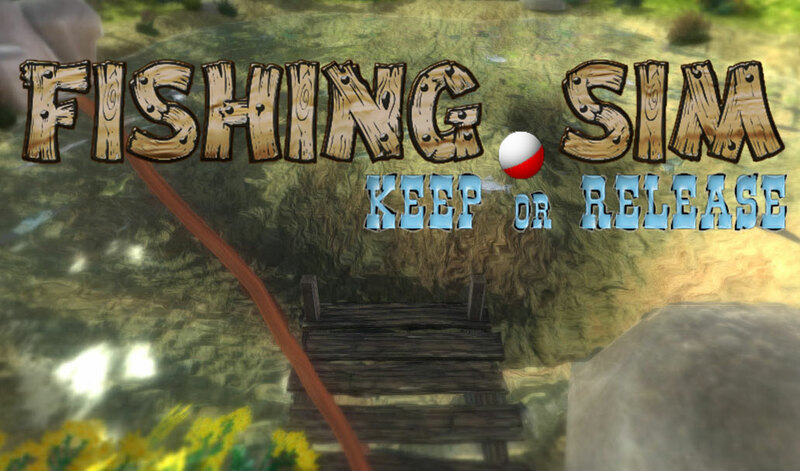 So you have to balance the fish you keep or release in order to grow them and earn money. All control is done with the mouse. Click where you want to cast and navigate all buttons. 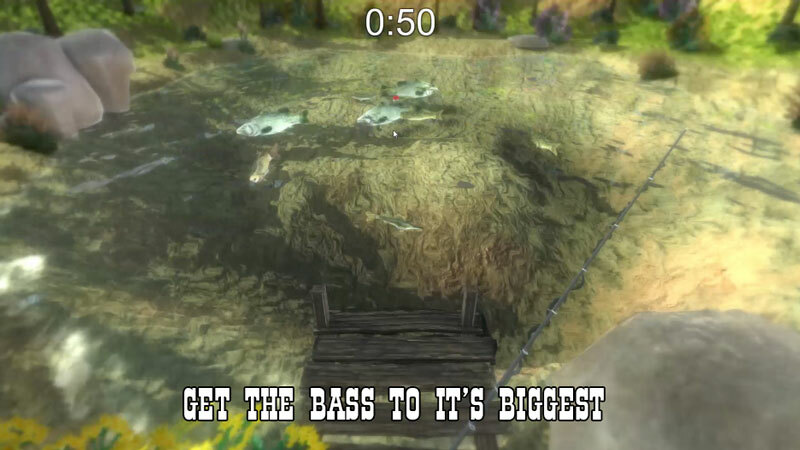 Game ends when you get the bass to rank 60, and scoring is made up of how many fishes were at their max rank, how many in game days it took and money you have left over. If you would like a version updated after the contest deadline chere here. Feedback and crititism is more than welcome!